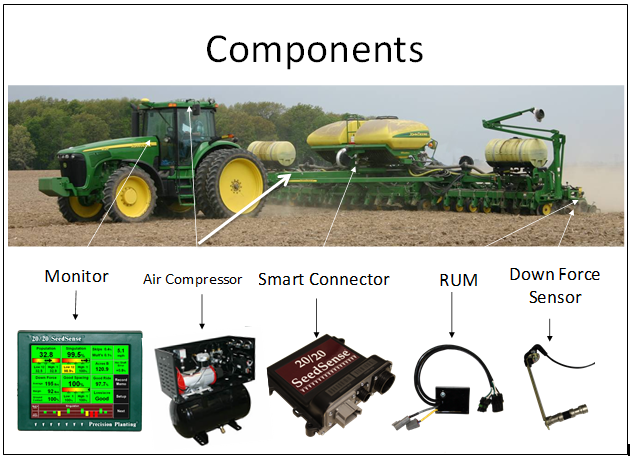 The Precision Planting 20/20 AirForce system provides automatic control for down and up pressure across the planter. The key for the 20/20 AirForce is taking measurements of the weight on the individual rows. 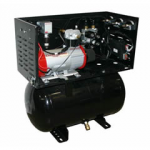 Air Compressor – the main component to the 20/20 AirForce system. Offered as an electrical or hydraulic model. 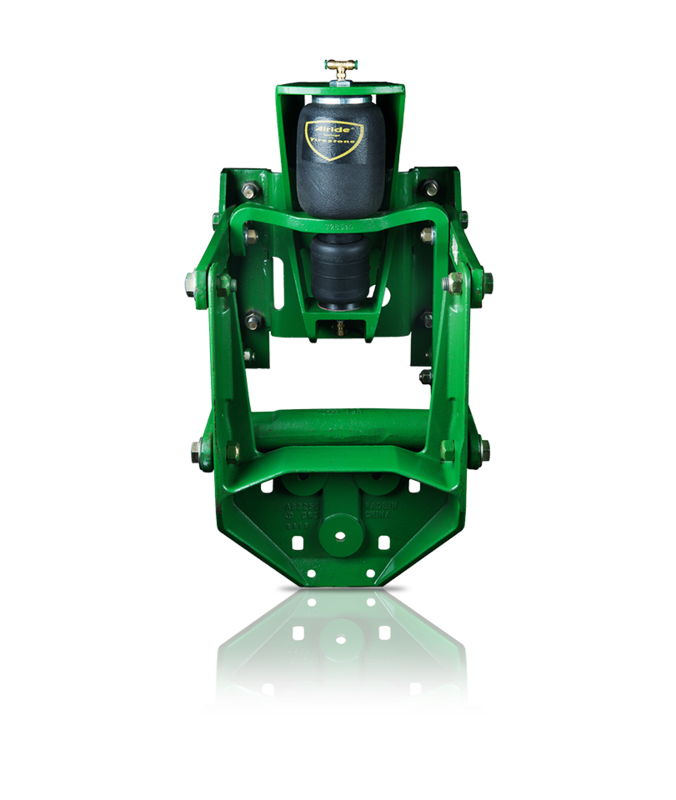 If planter is equipped with air bags the air compressor ties into the existing airbags to control downforce on the planter. Row Unit Module – the accelerometer and processor for down force. Bolted to the row with the Smart Pin. Watch how smooth or rough the row units are riding and see the impact this ride is having on seed spacing. What others are saying about this product. 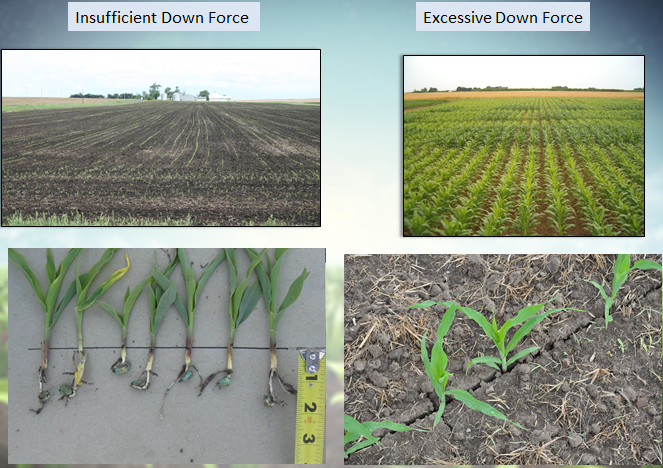 The ability to automatically adjust down force was really nice for the different soil types we farm in.